Help a fish that's stuck in a jar on top of bars get to the water below in Chillingo's physics puzzler, Jar on a Bar. We also have a wacky arcade game from Adult Swim, and an app that allows you to generate music by creating rays of light. 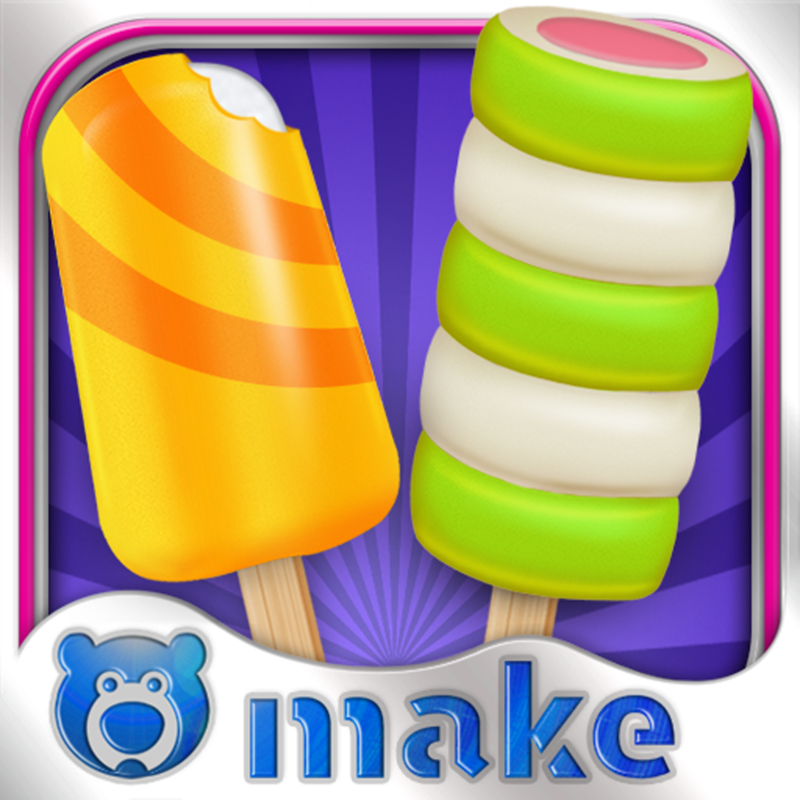 Ice Pop & Popsicle Maker by Bluebear ($2.99 → Free, 26.4 MB): Create your very own ice pops from scratch with this entertainment app. You're able to choose from three different molds, and then layer different flavors. Choose from one of the many funky stick designs, pop your treat into the freezer, and then wait until it's frozen solid. Coat your ice pop, add sprinkles and other sweets, and start chomping away. You can also share your creations with friends via Facebook or email. The app also includes two fun mini-games. Ice Pop & Popsicle Maker by Bluebear is available for free for a limited time. It has a 4.5-star rating with a total of 119 ratings. I'd Cap That 2+ With Animated GIF Camera ($1.99 → Free, 7.6 MB): An entertainment app designed for those with a crude sense of humor. You must first snap a new photo within the app, import one from your library or Facebook, or create an animated GIF. You can then slap random crude, and sometimes hilarious, captions on top of it. The app includes hundreds of built-in captions, a 10 best matching captions options, the ability to add your own custom caption, and sharing via Facebook, Twitter, Instagram, or email. 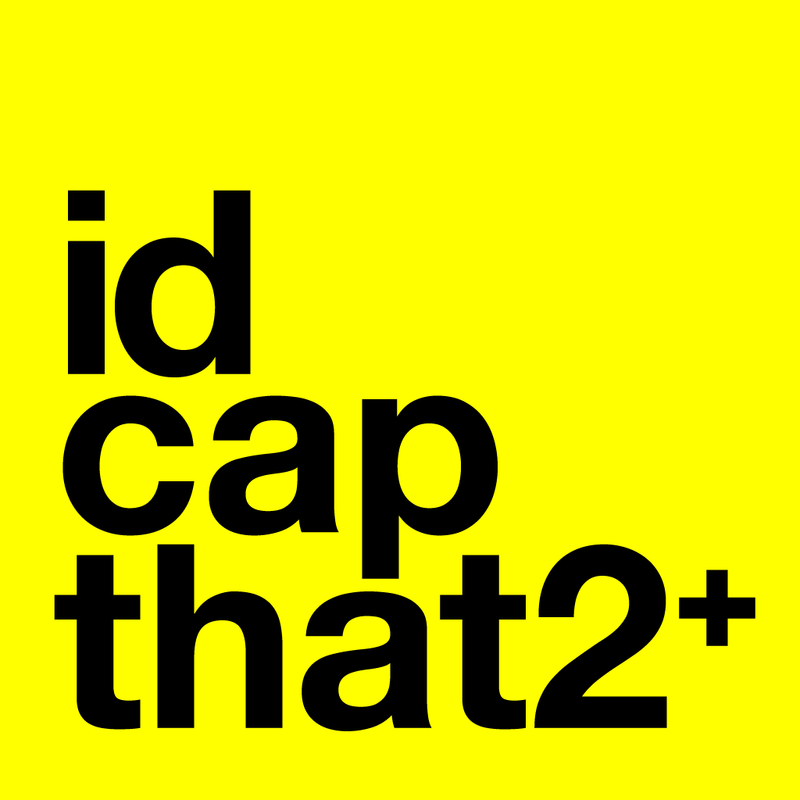 I'd Cap That 2+ With Animated GIF Camera is available for free for a limited time. It has a 5-star rating with a total of 8 ratings. 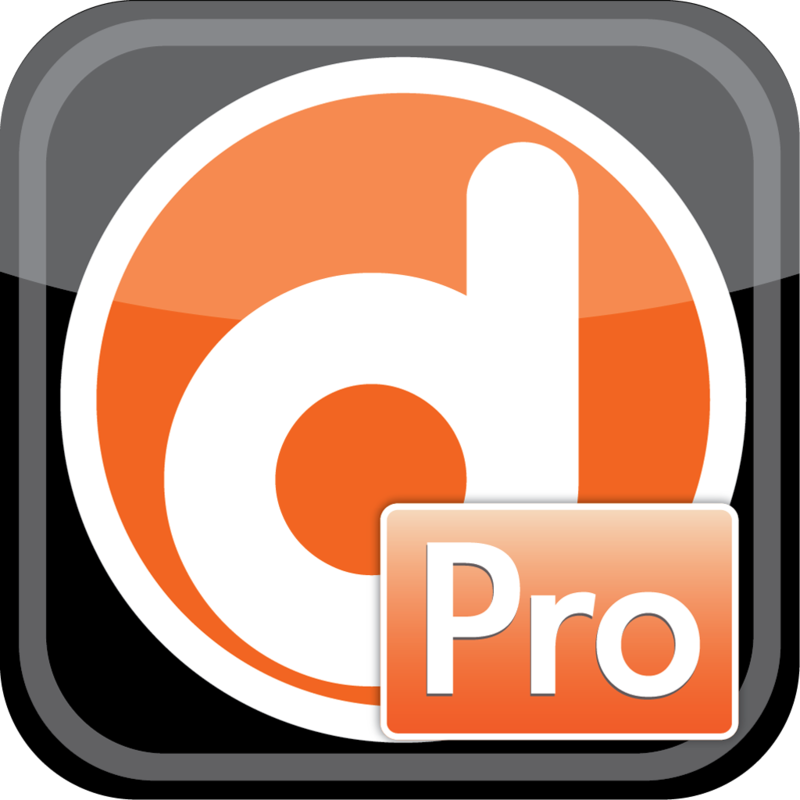 doddlePRO ($10.99 → Free, 9.1 MB): A digital interactive call sheet app designed for both professionals and students. The app allows you to find, hire, and manage entire production teams and resources in the field and on location. It includes the ability to create, edit, sync, and distribute digital and PDF versions of your call sheet. It also includes weather and emergency info, map data, and password protection. doddlePRO is available for free for a limited time. It has a 4.5-star rating with a total of 17 ratings. Motivate You! To-Do Manager-LvUP ($0.99 → Free, 1.9 MB): Get rewarded for completing daily tasks with this productivity app. When adding a task to your list you're able to title it, assign a due date, tag it, and assign a point value. After your task has been completed you'll be rewarded with points. Continue to complete your daily tasks to level up and earn achievements via Game Center. 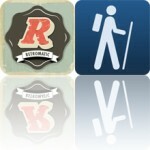 The app also includes icon badging, history, and an activity chart. Motivate You! 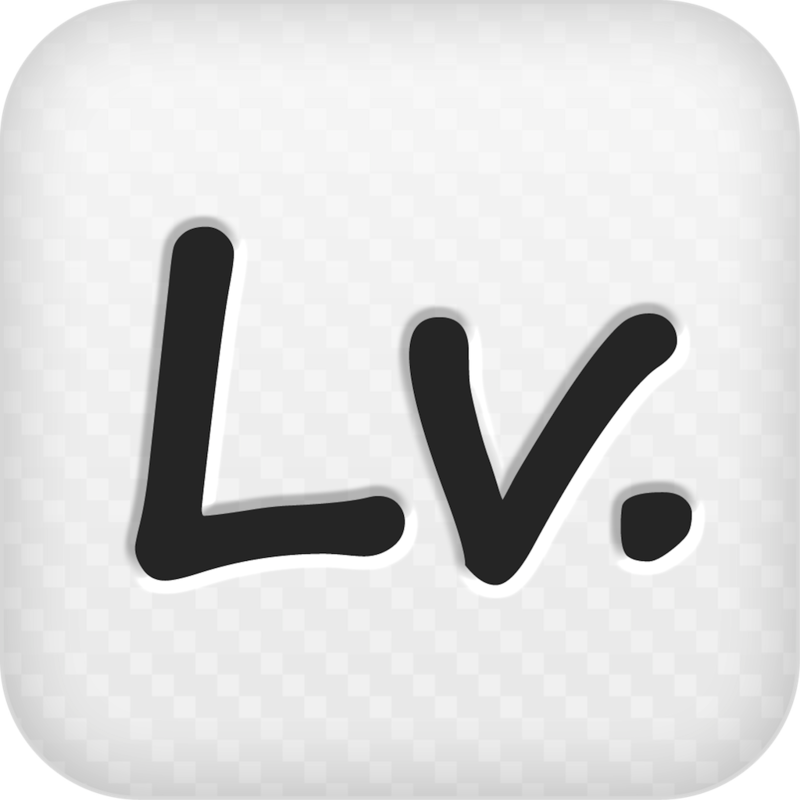 To-Do Manager-LvUP is available for free for a limited time. It has a 5-star rating with a total of 6 ratings. Instabooth - fun photos for Instagram and more ($0.99 → Free, 8.2 MB): An easy to use photo effects app. It applies effects to your camera feed in real-time, so you'll always know what they look like before capturing them. Some effects can be customized by dragging your finger across the screen to change the focal point. The app includes 20 effects, the ability to import photos from your library, and the ability to share your creations via Facebook, Twitter, or email. 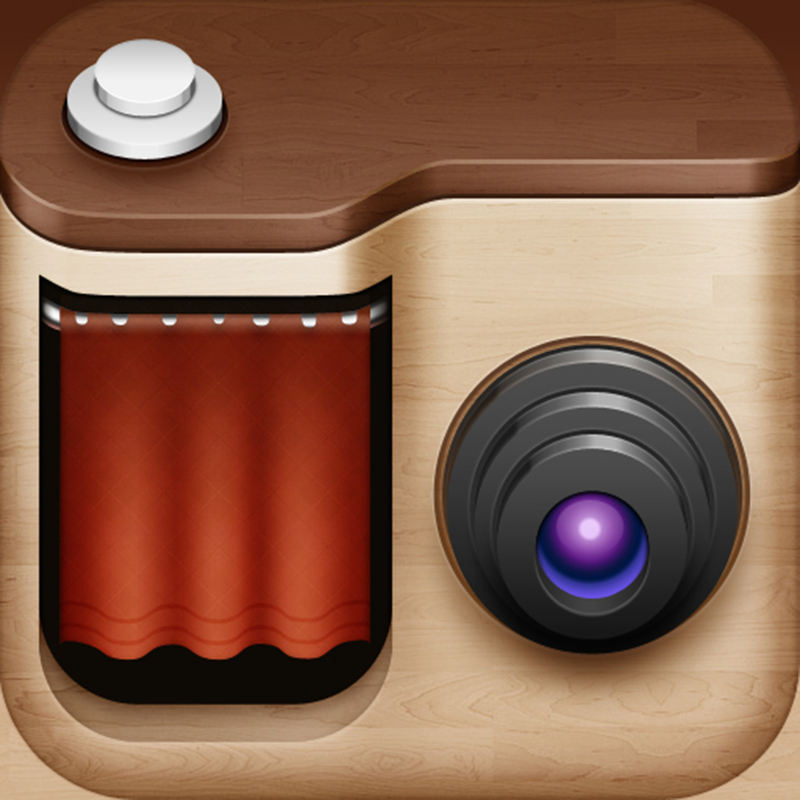 Instabooth - fun photos for Instagram and more is available for free for a limited time. It has a 5-star rating with a total of 11 ratings. I Hate Zombies™ ($0.99 → Free, 33.1 MB): Drive your way to freedom in this zombie splattering distance game. You're able to control your nitro powered vehicle using tilt or touch controls. Jump off of ramps to catch huge air and try to land smoothly to fill your nitro meter. Splatter hordes of zombies to collect additional coins, which can be used to purchase new vehicles and power-ups. 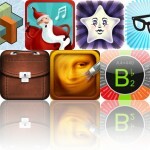 The game includes 12 cars to unlock, iCloud support, and achievements and leaderboards via Game Center. 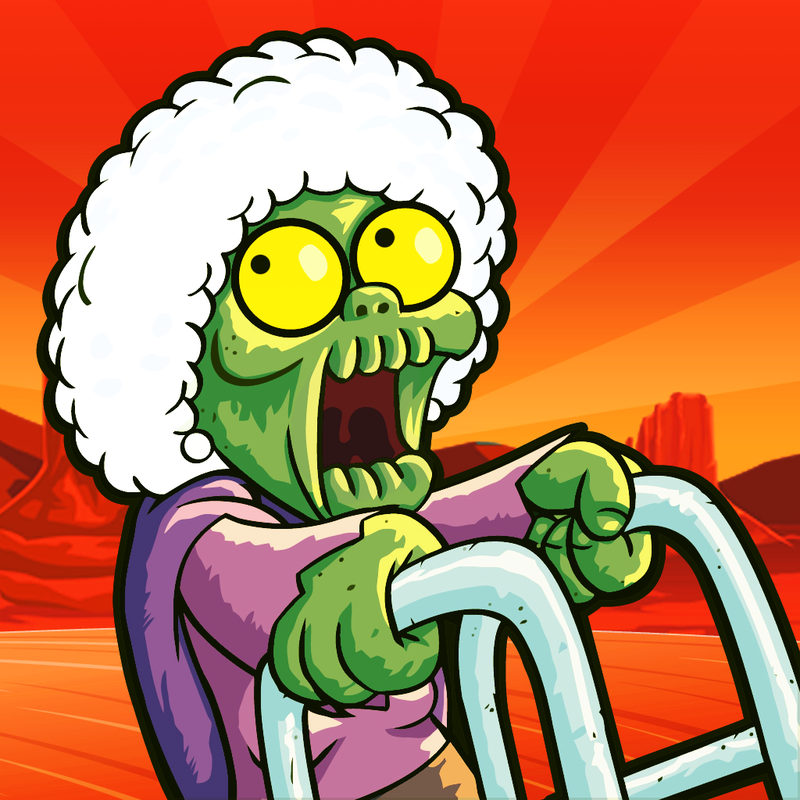 I Hate Zombies™ is available for free for a limited time. It has a 4-star rating with a total of 9 ratings. 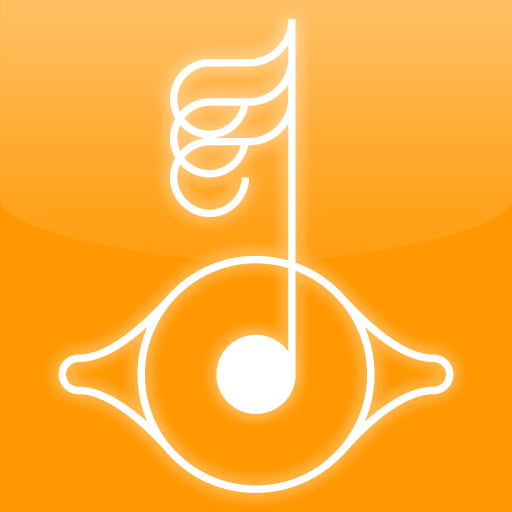 Björk: Solstice ($1.99 → Free, 11.8 MB): Create holiday tunes from rays of light with this music app. At the very center of the screen you'll see a sun. Just tap and drag to pull rays of light from it to form a circular harp of strings. Then fling planets around the rays to have them played in a loop. Your creation can be viewed as a three-dimensional Christmas tree as well. The app includes the ability to record and save your tunes, and the option to overlay a song. Björk: Solstice is available for free for a limited time. It has a 4.5-star rating with a total of 9 ratings. 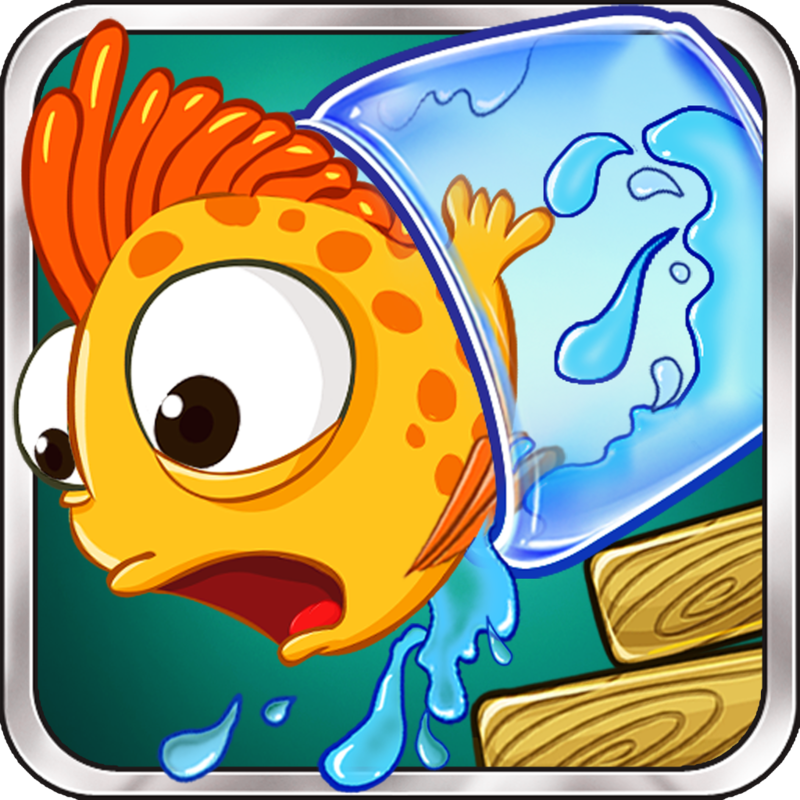 Jar on a Bar ($0.99 → Free, 35.5 MB): Try to get the fish in the jar to the water below in this puzzle game from Chillingo. A fish in a jar is stuck on top of bars. Pull the bars out from underneath the jar using multitouch controls without allowing water to spill. The jar is also rather fragile, so be sure to pull quickly. 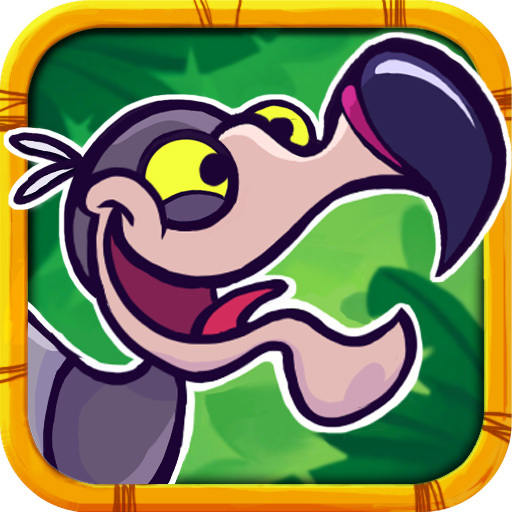 The game includes four environments, 96 levels, power-ups, and achievements and leaderboards via Game Center. Jar on a Bar is available for free for a limited time. It has a 4-star rating with a total of 130 ratings. Extinction Squad ($0.99 → Free, 37.5 MB): Join scientist Chuck Darwin's elite team of zoologists and rescue endangered animals from extinction in this crazy arcade game from Adult Swim. Dodos, pandas, lions, and other animals are leaping off of cliffs, and it's up to you to bounce them safely into your truck. You're able to move the trampoline at the bottom of the screen by sliding your finger left and right. Grab power-ups and avoid bombs to create streaks and earn gobs of points. The game includes two modes, upgradable equipment, and achievements and leaderboards via Game Center. Extinction Squad is available for free for a limited time. It has a 4.5-star rating with a total of 225 ratings. National Geographic Today ($0.99 → Free, 14.4 MB): Find out what's been happening in the world of National Geographic over the past week with this entertainment app. Its slick user interface presents you with only the best videos, quizzes, articles, news, and photos. 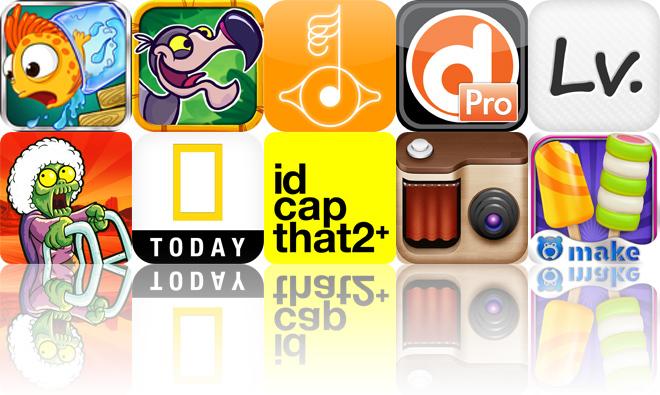 The app can be filtered by content, or you can break it down by week. You're also able to download photos, share content, and post comments. 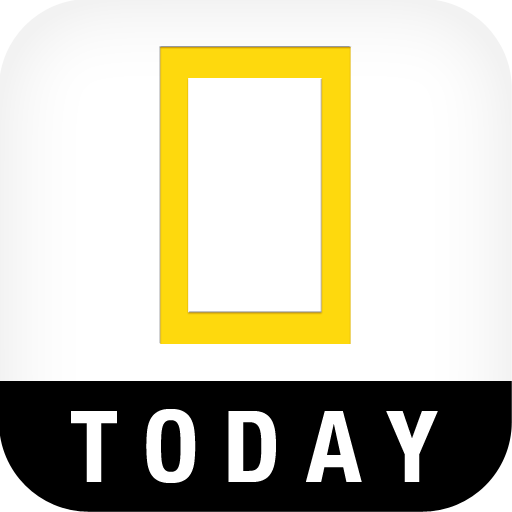 National Geographic Today is available for free for a limited time. It has a 4-star rating with a total of 531 ratings.